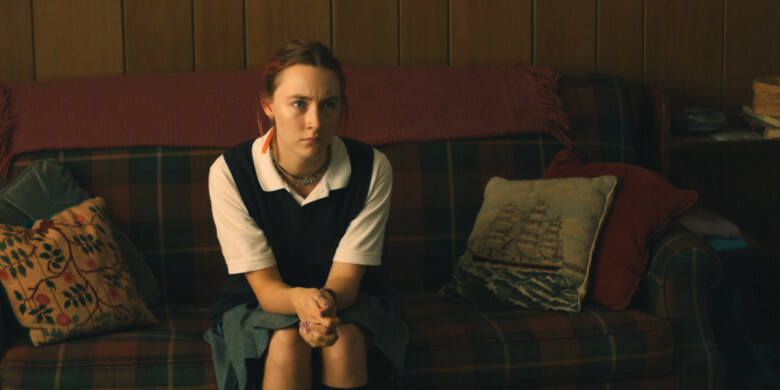 "With Lady Bird, Greta has proven herself to be both a brilliant illusionist and a towering filmmaker. She tricks us into believing this is an intimate story about a specific character, time, and place until the culmination of the laughter and the tears makes you realize it's actually a grand epic that is as universal, relatable and emotionally powerful as any story of mothers and daughters that has ever been put on film," said Focus Chairman Peter Kujawski. "We couldn't be more honored to team with Greta and our friends at A24 and IAC to share her incredible work with audiences around the world."